The ruling CPN will celebrated the People’s War Day on Wednesday. There was confusion about whether to celebrate the start of the armed insurgency by the Maoists on the first day of the 11th month of the Nepali calendar 23 years ago after party unification. While the leaders from the then Maoists were in favor of celebrating it, those from the then CPN-UML were reluctant. 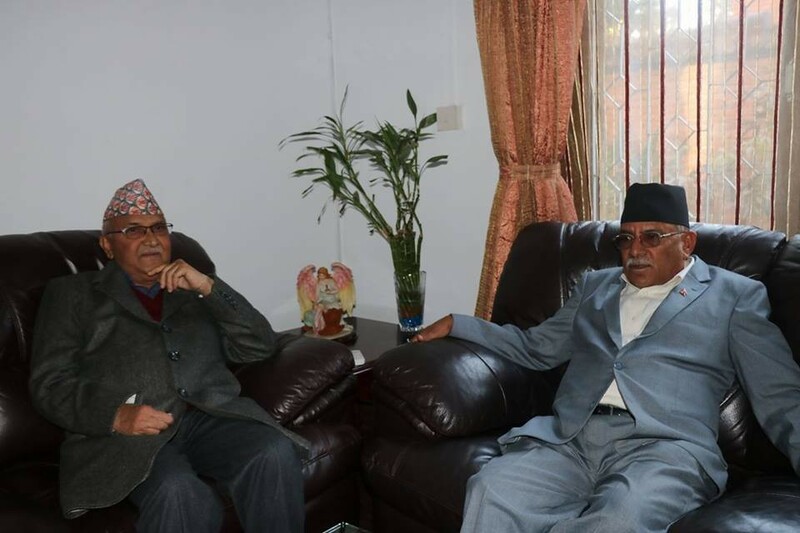 The chairman duo KP Sharma Oli and Pushpa Kamal Dahal, and general secretary Bishnu Paudel have finally agreed to celebrate the occasion but by mentioning Janaandolan before the People’s War. Central member of CPN Bishnu Rijal tweeted that the party will organize a memorial for the martyrs of Janaandolan and People’s War at the central office in Dhumbarahi on Wednesday. 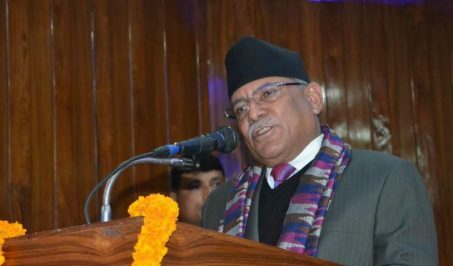 Oli will not attend the program to be chaired by Dahal, according to the invitation card issued on behalf of the central office by Krishna Gopal Shrestha. “One chairman will attend the party program while the other chairman will not attend it as he is also the PM,” Shrestha told Setopati. 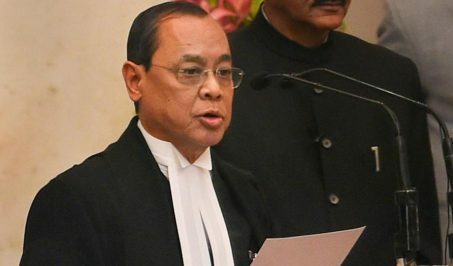 The then Maoists and UML had a dispute about whether to keep the term People’s War in the preamble of the party statute before party unification. UML that had first recommended to keep people’s revolution had later relented to keep the term. 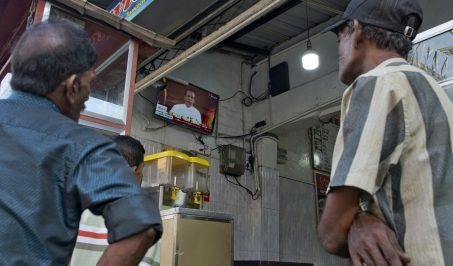 There was confusion about how to celebrate the occasion last year as the two parties had won almost a two-third majority following an electoral alliance with promise of unification, but the unification had yet to happen. UML chairman Oli and other UML leaders had put garlands on the martyr pillar at the then central office of CPN (Maoist Center) at Paris Danda.